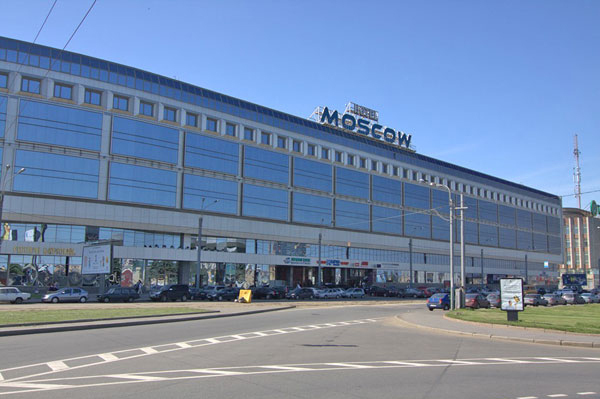 Location: Moskva Hotel is conveniently situated in the centre of St.Petersburg on the embankment of the Neva River close to two metro stations, Nevsky Prospect and the Alexander Nevsky Monastery. The hotel possesses a big parking lot. Hotel facilities: lobby bar, 2 restaurants, room service, free Wi-Fi, car rental facilities, laundry, currence exchange. Rooms: 448 twin standard rooms, 25 single standard rooms, 112 twin/double renovated business class rooms, 32 suites, 8 business class suites, 10 suites-apartments. Room facilities: electronic key locks, private bathroom, telephone, satellite TV, mini-bar. The rooms of the upgraded categories are equipped with hair dryers and air-conditioners.